I wish you a fashionable Wednesday morning! Chanson Française is the typical style of French music (chanson means “song” in French) and is still very popular in France. 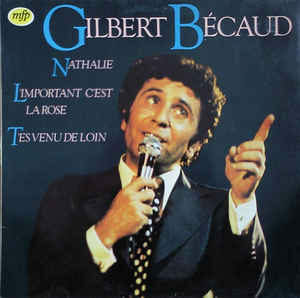 Some of the most important artists included: Édith Piaf, Juliette Greco, Mireille Mathieu, Jacques Brel, Georges Brassens, Georges Moustaki, Serge Reggiani, Gilbert Bécaud, Monique Serf (Barbara), Léo Feré, Charles Aznavour, Salvatore Adamo and Dalida plus the more art-house musicians like Brigitte Fontaine. Also during the 1950s one of the more representative of Montmartre cabaret singers was Suzanne Robert. 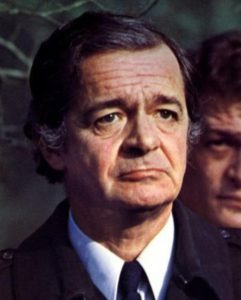 Today I’d like to present you my all time favorite French chansons with English translation of their wonderful lyrics. 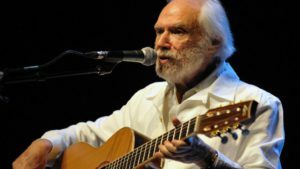 Here’ s a chanson written by Georges Moustaki that I always used to play when it happened in my life that a women left me, and it always gave me very much new energy. I prefer the interpretation by Serge Reggiani which is really legendary. Like a prince into disgrace, like a fallen angel. Here’ s a song written by Georges Moustaki that I used to sing and play on my guitar when I was very young, to open the heart of beautiful girls during the sunset at the beaches of Cote D’Azure. 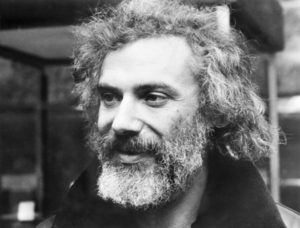 When I’m feeling lonely sometimes, I listen to this beautiful song written by Georges Moustaki as well. Or will I have to react? to a girl friend from Russia, Nathalia Bourian. She doesn’t talk with me anymore since a long time because she has a new jealous boy friend now. 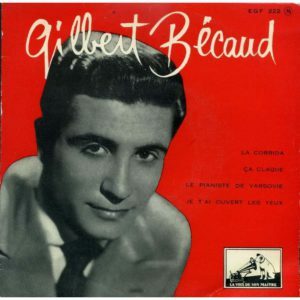 The bonus track of today is a very special track, performed by Gilbert Becaud in German language. I wish you a stylish Wednesday and come back very soon with the next story.